We got this in the mail yesterday. The first question that popped into my mind was, "What would I do with a second checking account?" The second, and more important question, was "Why would Chase pay me $100 to open a second account?" 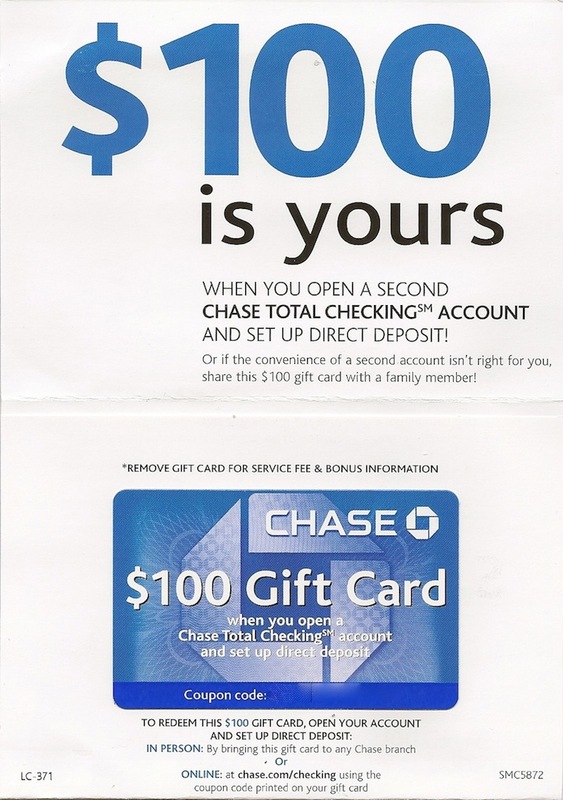 Could Chase be thinking they would make more money out of the deal? Nah, they're not like that...are they?